The latest report published by YouGov Profiles on 14 June 2017, shows that most Americans fear mobile payments are more likely to leave them more at risk of fraud or theft. 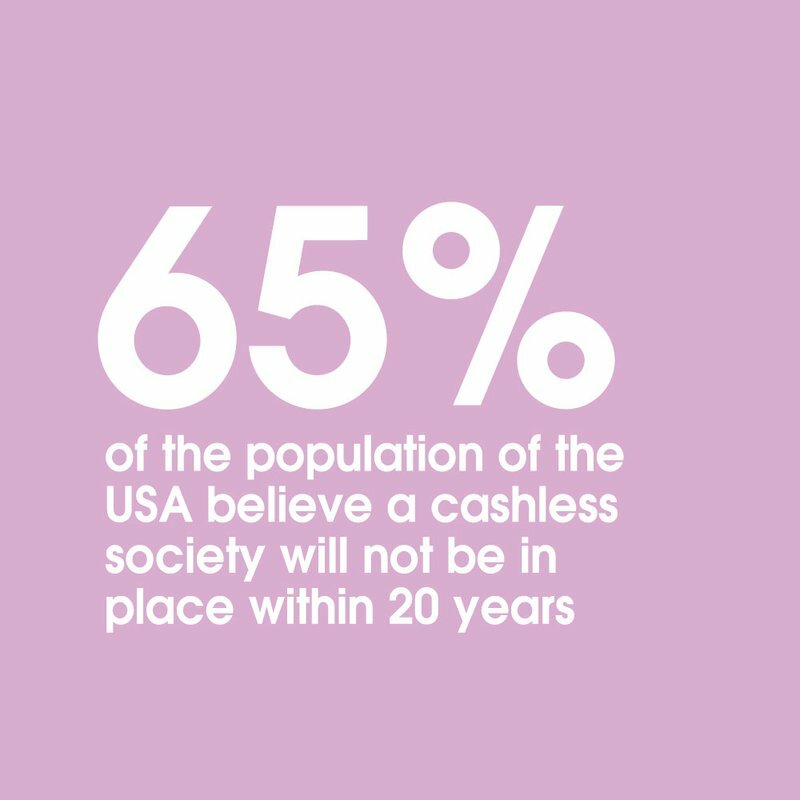 According to the report, titled 'Cashing In: USA' which looks at the reasons that stop consumers going cashless - security concerns are still a number one priority. Last month, YouGov published 'Cashing In: Great Britain' which works off the results of a poll where a representative 35% of Great Britain believe that the country will become cashless within 20 years. Reporting on the other side of the pond, this latest report shows that a respective 34% of Americans believe their country could also be cashless within 20 years. 'The report, however, also highlights many barriers to reaching that cashless state. First, 72% of Americans still use cash when making in-store purchases. Six in 10 say they use cash at least once per week. Habits like that take time to change.